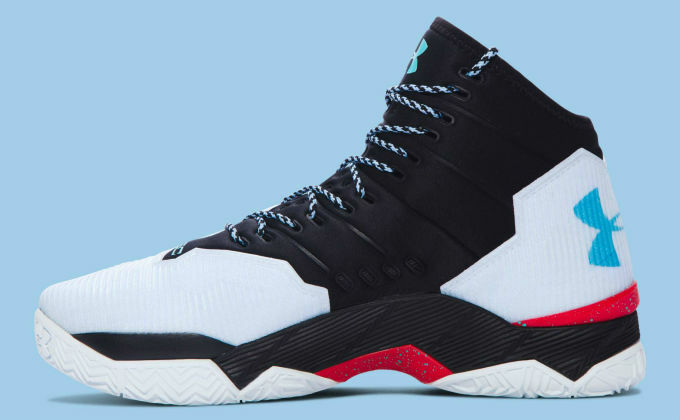 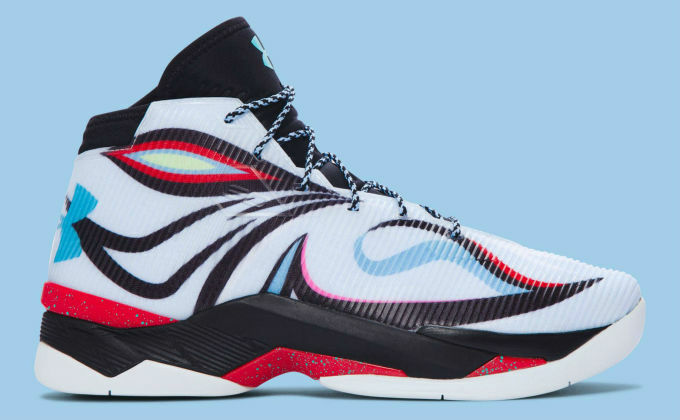 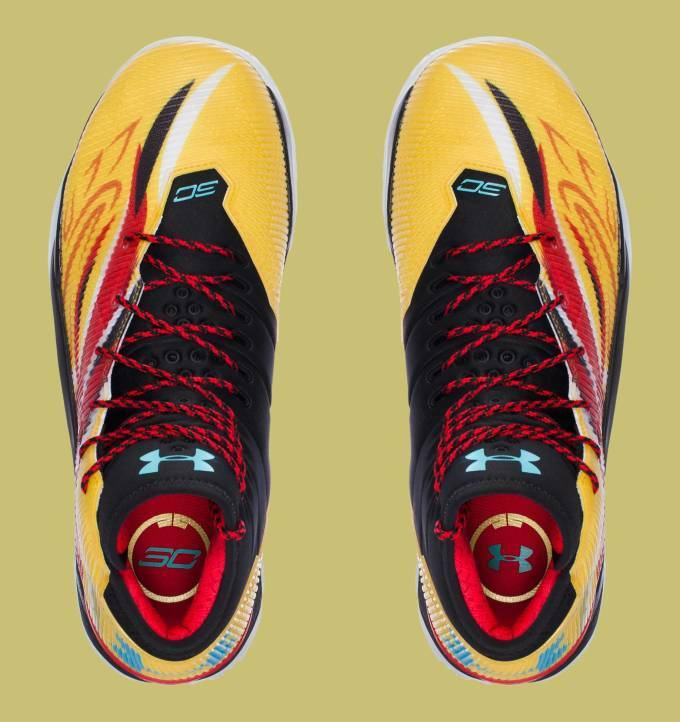 When Stephen Curry tours Asia with Under Armour during the first week of September, he&apos;ll have special sneakers for the occasion. 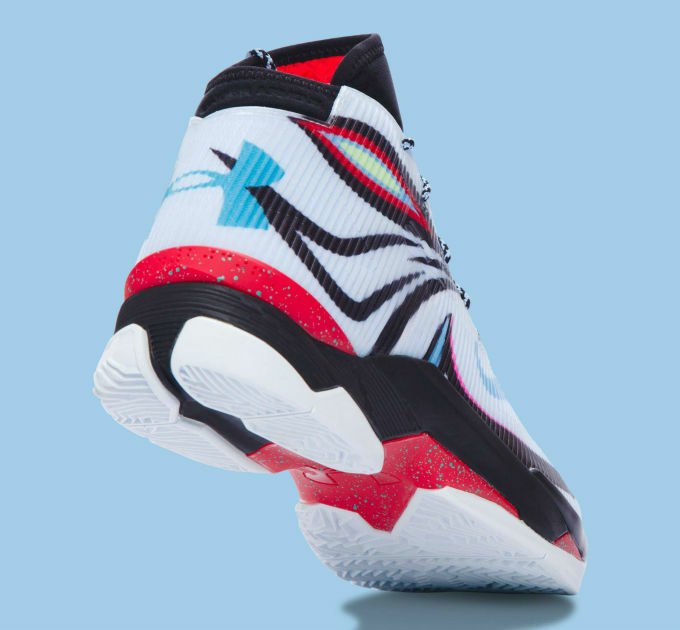 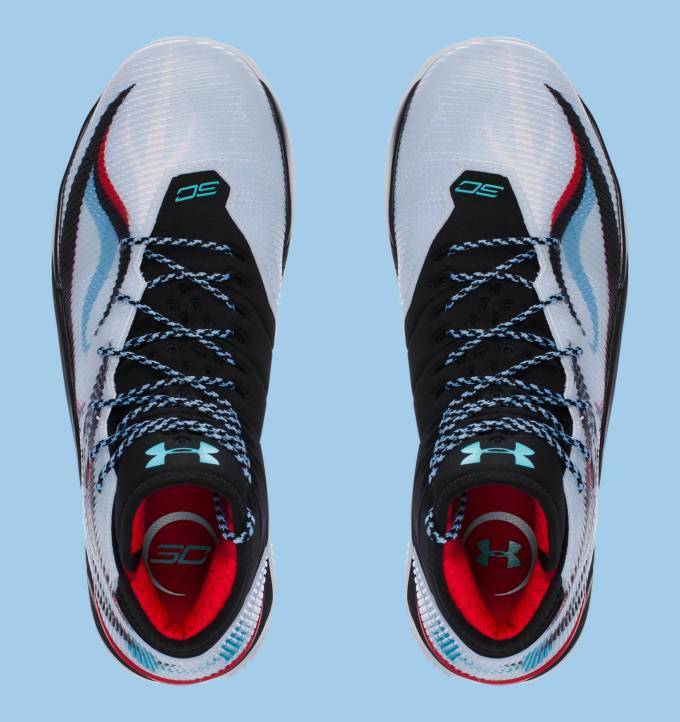 Pictured in detail here are two new make-ups of the Under Armour Curry 2.5 designed to coincide with the tour. 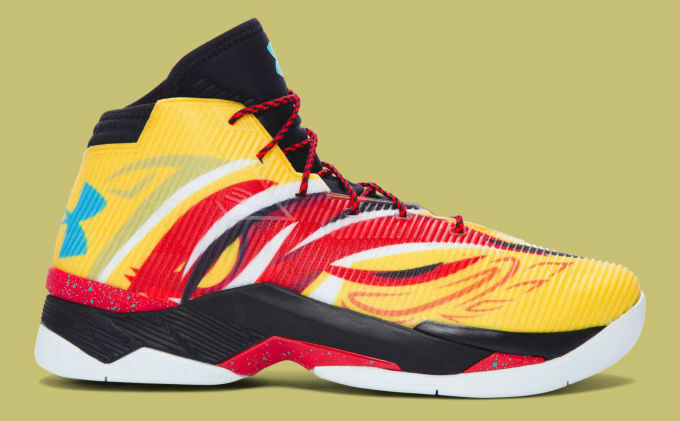 The white-based "Sky Hound" and yellow "Monkey King" designs feature graphic patterns inspired by Chinese opera masks throughout the upper. 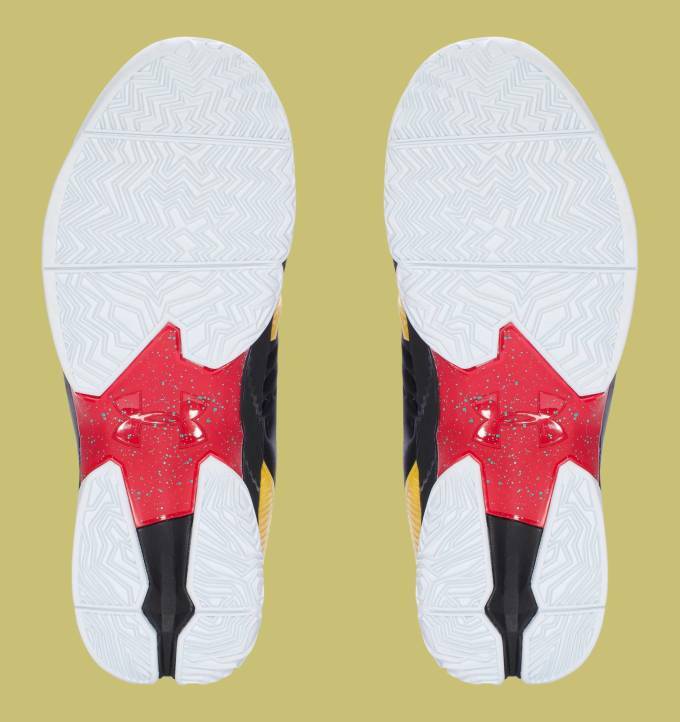 Ceremonial stamps have been added to the insoles to commemorate the trip. Both colorways will release in China on Sep. 3 and should be available stateside as well. 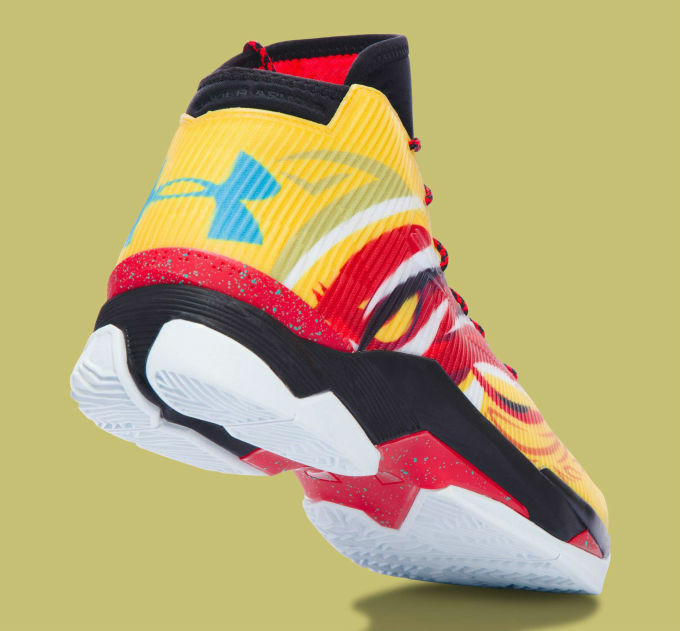 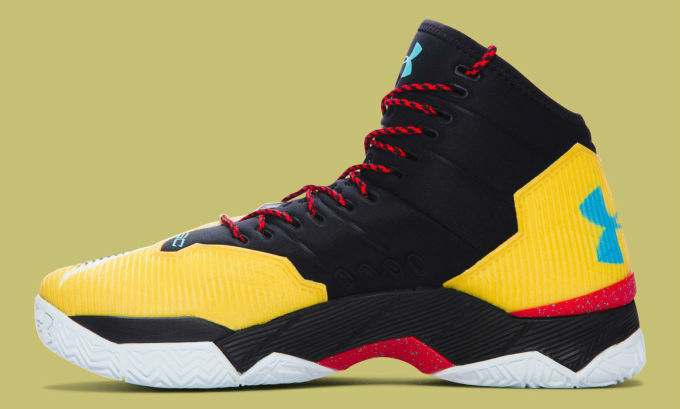 Under Armour Curry 2.5 "Sky Hound"
Under Armour Curry 2.5 "Monkey King"